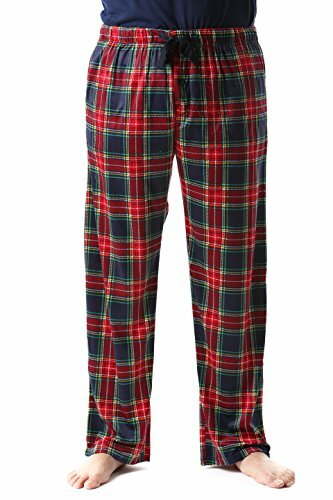 DESIGNED FOR COMFORT: These comfy pajama pants are perfect for hitting the sheets or kicking back at home on a lazy weekend. 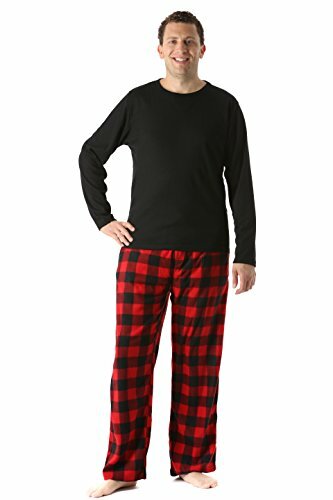 Made from ultra-soft 100% polyester micro fleece, the pajama bottoms feel great against the skin and keep you nice & warm on those chilly nights. 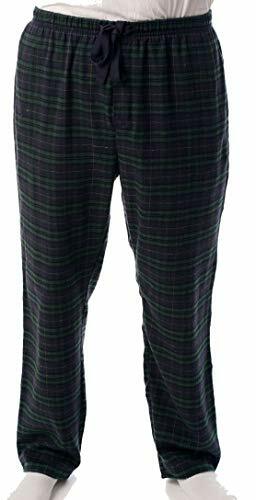 LOUNGE IN STYLE: Treat your downtime to a classic look with these plaid pajama pants for men. We've coupled the timeless pattern with a choice of eye-catching color to complement any taste. 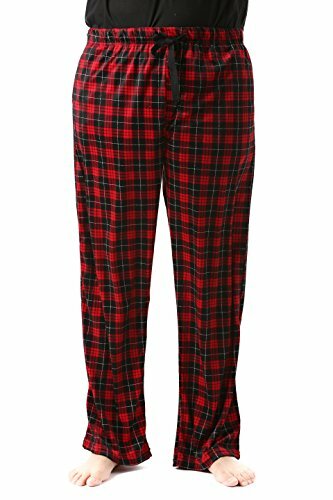 The plaid sleep pants also come with two pockets and a button fly for a touch of functionality. ULTRA COZY ROBE: Kick back and relax in the most comfortable lounging robe for men. Made using super soft velour knit fabric, this luxury robe feels great against the skin, is perfect for keeping you toasty on chilly nights, and is a comfy addition to your lounge wear. LOUNGING MADE LUXURIOUS: Make your downtime a snazzy affair whenever you slip into this full-length velour robe. We've complemented the luxurious-looking fabric with a classic shawl collar, a great choice of color to suit any taste, and 2 patch pockets for a touch of functionality. GREAT FIT: Our extra-wide size range of S-XXXL ensures you get a perfect fit to keep you comfortable as you unwind. The velour robes for men have a semi-loose fit to keep restriction at bay and come with a self-tie waist to help you achieve a snug fit. 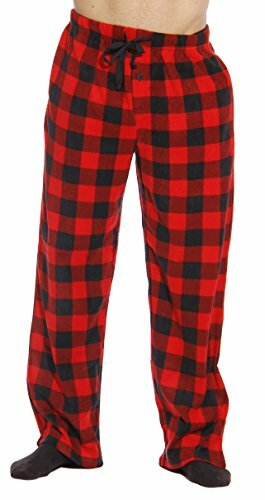 DURABLE: The high-quality velour fabric is made using 100% polyester and is machine washable. Strong stitching and perfectly-lined hems also combine to create the most durable velour men's lounge robe. UNMATCHED VALUE FOR MONEY: #followme prides itself on giving you the latest styling at the best value around. You'll love the great attention to detail that has gone into making the men's lounging robe, and all at a price that can't be beaten. 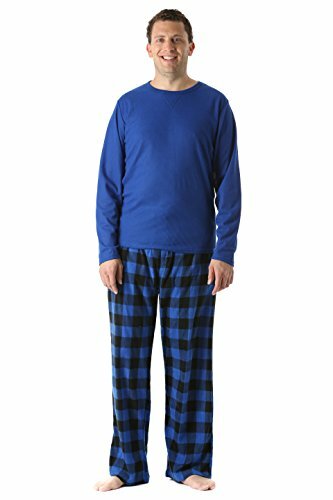 EXPERIENCE EXTRA COMFORT: With a top Made from 55% cotton & 45% Polyester and a 100% polyester bottom, this 2-piece microfleece men's pajama set is the ultimate lounge and sleep outfit to ensure your comfort all night/day long. 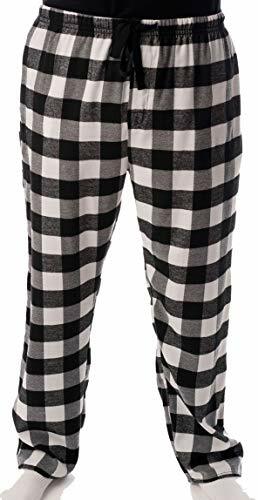 The pajama pants come with an elastic waist and a functional drawstring, so you can adjust it according to the tightness that suits you best. 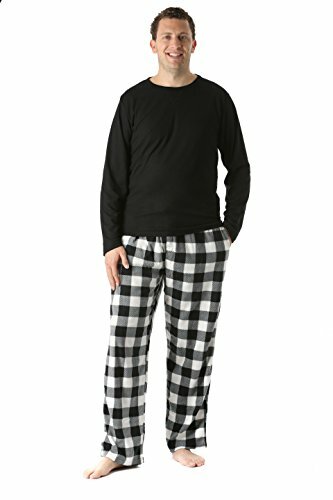 EXPRESS YOUR STYLE: This 2-piece pajama set for mens includes a stylish 3-button henley top and comfy pants designed in classic colors to suit your preferred style. 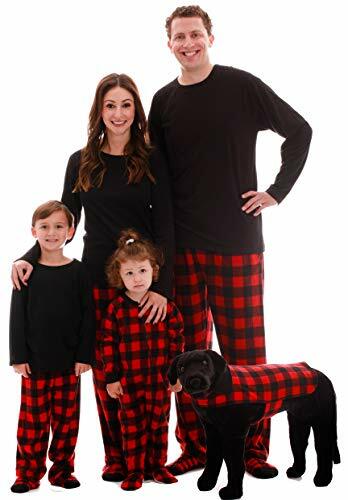 Whether you love your pajamas with a more conservative look or like to go for the eye-catching color, you'll find just the perfect hue to match your personality. COMFY & COZY: Keep warm with thermal underwear clothing designed with impressive comfort in mind. No dealing with thermals that itch, scratch and cause you to break into an uncomfortable sweat. The #followme 1-piece thermal underwear onesie is made using a soft blend of 60% cotton and 40% polyester that allows your skin to naturally breathe while still keeping you toasty. STAY WARM IN STYLE: A lovely multi-button Henley design combines with the eye-catching buffalo check to create a women's thermal jumpsuit that oozes effortless style. Choose from our bright and beautiful color options and keep the shivers at bay the totally cute way. 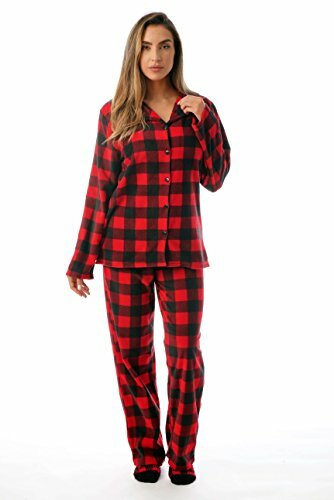 GREAT FOR LAYERING: These one piece pajamas for women have a snug fit, making them great for layering on cold days or for use as fitted PJs. 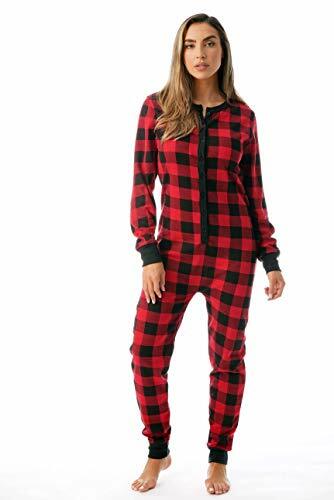 MADE TO LAST: The women's adult onesie pajamas blend the comfort of cotton with the durability of polyester to create a garment that will sail you through numerous chilly moments. 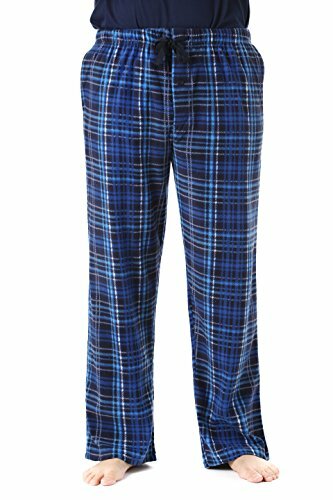 Simply toss the ladies thermal pajamas into the machine for a quick clean without shrinking or running color. VALUE FOR MONEY: #followme prides itself on giving you the latest styling at the best value around. 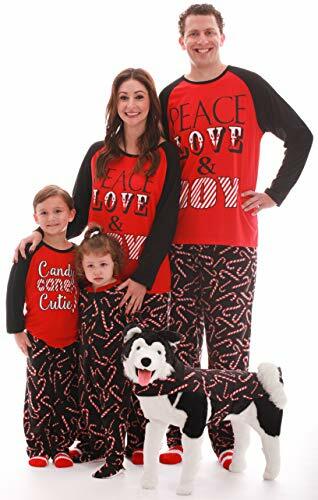 You'll love the great attention to detail that has gone into making the one piece pajama thermals, and all at a price that your wallet will love. Click 'Add to Cart' now! SAVOR THE COMFORT: Experience supreme softness you'll want to live in. 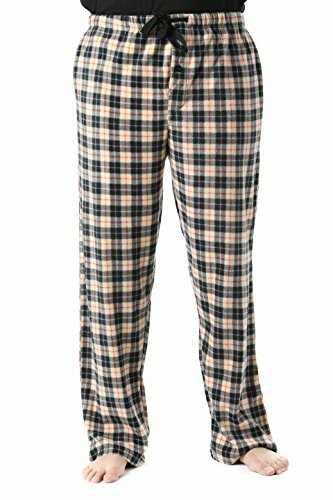 We've designed this jogger pajama pant set using extra-comfy velour. 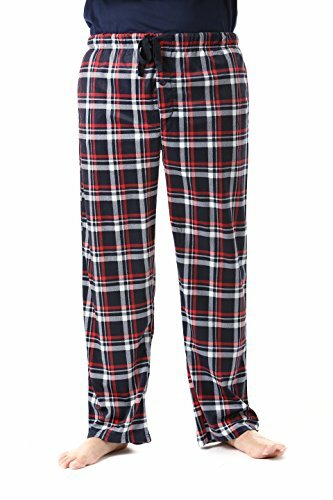 Consisting of 94% polyester and 6% spandex, it pampers your skin with enhanced softness to make sleeping or lounging a total treat. CUTE AND TRENDY: Upgrade your sleepwear with a touch of sporty chic. 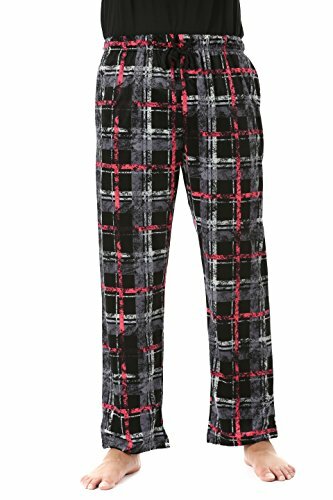 You'll love the look of your jogger jammies. 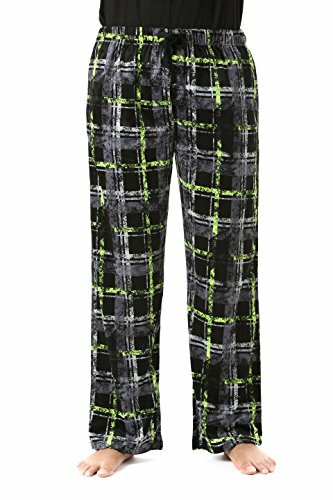 We've combined a trendy jogger pants silhouette with beautiful color and eye-catching prints. 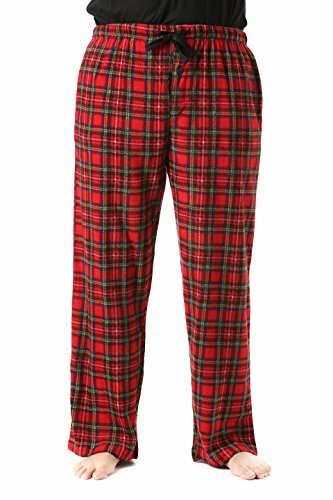 Whatever your taste, you'll find the pyjamas to match from our collection. 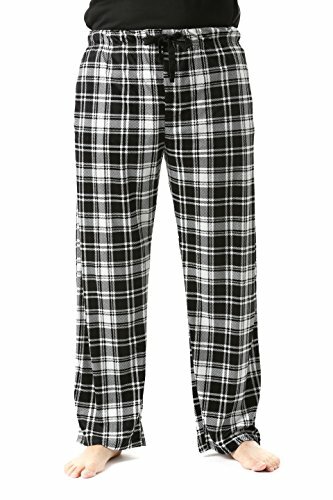 VERSATILE WEAR: This pajama joggers aren't just for catching some Z's. 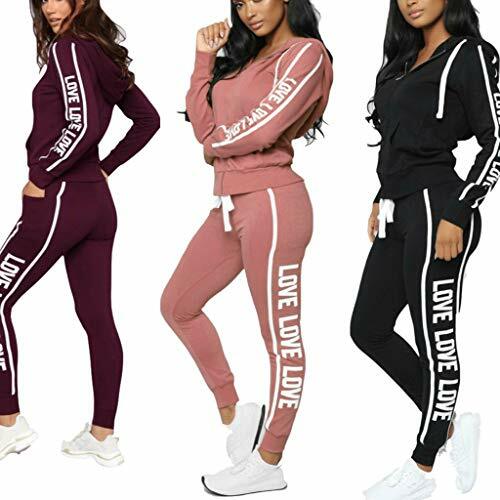 They make great women's loungewear and can also be worn out whenever you want to look cute and feel extra comfy. Wear it as a set or wear the top and pants separately and step out the ultra-comfy way. A FIT FOR ALL: Whether you're petite, plus size or anything in between, we have great-fitting women's nightwear to match. 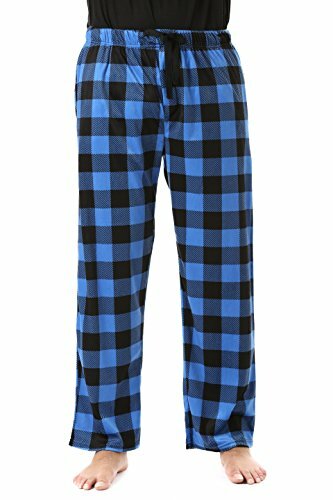 The pajama sweatpants come in S-3X with an elastic waist and functional drawstring on the sleeping bottoms giving you a custom fit. GREAT VALUE: #followme is all about giving you the latest fashion at the best prices around. 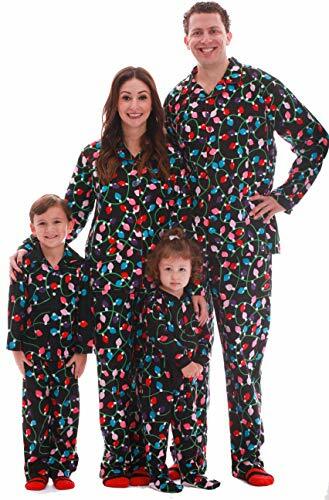 Our ladies' pajamas come with a total satisfaction guarantee; because leaving you with a smile is what we're all about. Click 'Add to Cart' now to get cute and comfy sleepwear 100% risk-free! 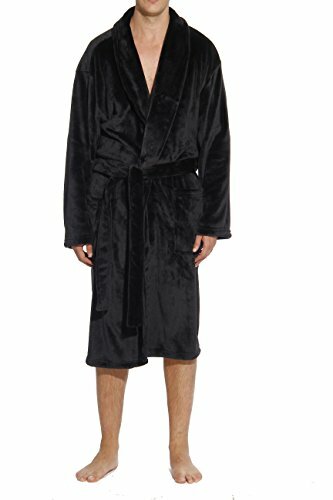 ULTRA COZY ROBE: Kick back and relax in the most comfortable lounging robe for men. Made using super soft plush knit fabric, this luxury robe feels great against the skin, is perfect for keeping you toasty on chilly nights, and is a comfy addition to your lounge wear. LOUNGING MADE LUXURIOUS: Make your downtime a snazzy affair whenever you slip into this full-length plush robe. We've complemented the luxurious-looking fabric with a classic shawl collar, a great choice of color to suit any taste, and 2 patch pockets for a touch of functionality. GREAT FIT: Our extra-wide size range of S-XXXL ensures you get a perfect fit to keep you comfortable as you unwind. The extra plush robes for men have a semi-loose fit to keep restriction at bay and come with a self-tie waist to help you achieve a snug fit. DURABLE: The high-quality plush fabric is made using 100% polyester and is machine washable. Strong stitching and perfectly-lined hems also combine to create the most durable plush men's lounge robe.